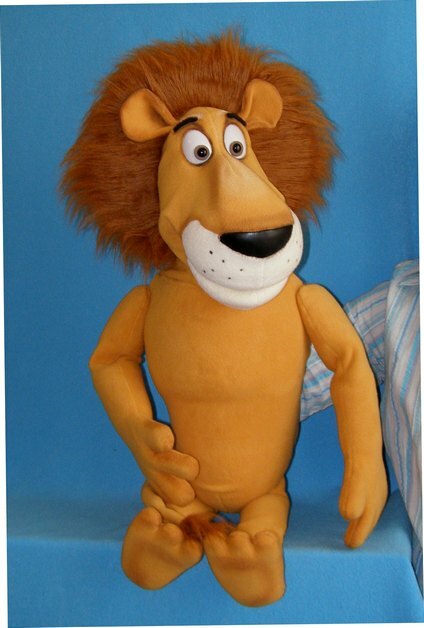 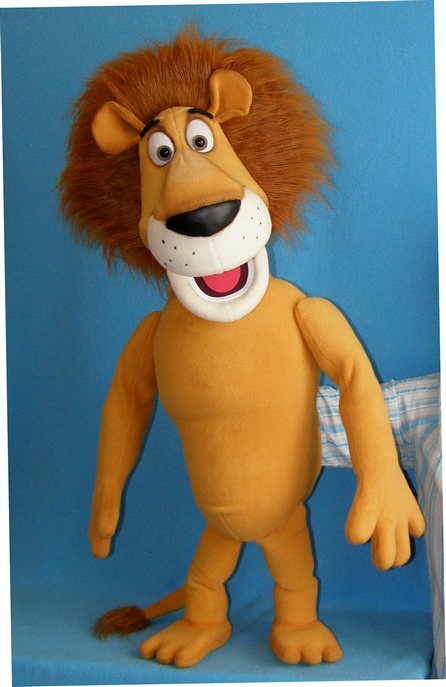 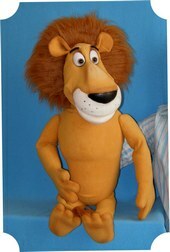 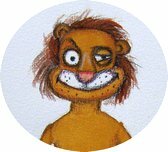 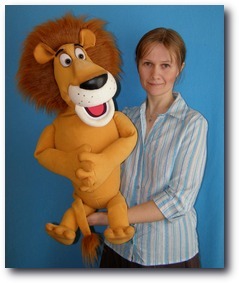 Lev the Lion, professional foam puppet. 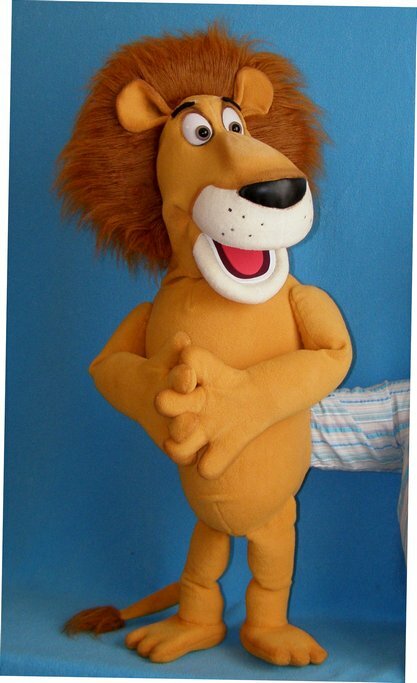 33"(84cm) tall. 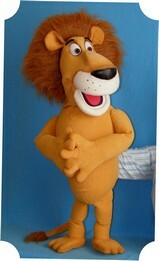 Weight is about 1,7 pounds (0,75 kg).